I have created my own body styles and am constantly experimenting with different styles, wood selections and hardware options. 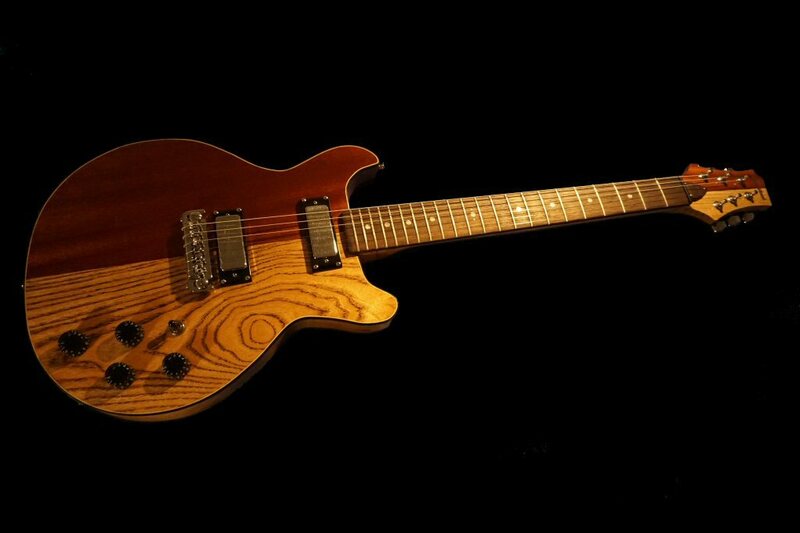 I can also make a guitar to almost any specs that you want (as long as it allows for certain features) and will work with you on the design plus I will take a photo diary so if you like you can follow the build as it progresses and can be a part of it and get involved in the design aspects of the builld as it happens. 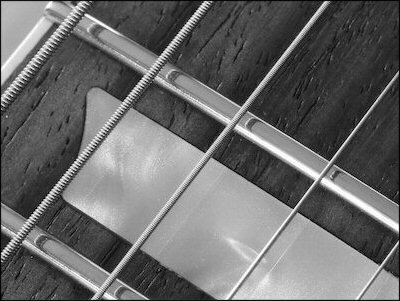 I also provide set-ups, fret levelling /crowning and wiring services.